Seymours Worplesdon opened in 2008 and is now firmly established as the market leader in the local area. The office deals with property on the North side of Guildford – that is, Worplesdon, Queen Elizabeth Park, Stoughton, Westborough, Woodbridge Hill, Bellfields, Park Barn, Rydes Hill, Fairlands, Wood Street Village, Normandy and Ash. One of the partners is Simon Kelso, who has been a local estate agent since 1994 and was brought up in Guildford, where he lives. “At Seymours Worplesdon we always try to get the best possible price for the client,” he says. “We always listen to our vendors and seek to understand their needs and concerns. 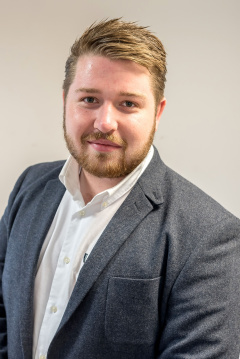 We market our clients properties from all our three Guildford offices offering unrivalled local coverage"
Fellow partner Max Chapman, has been an estate agent since 2001 and was born and bred in Guildford. 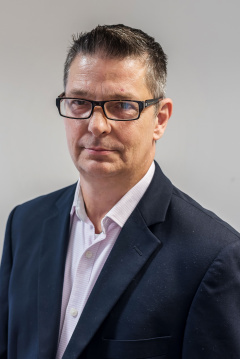 He is therefore very familiar with the area and can advise clients accordingly, including those seeking investment opportunities for buy-to-lets, and land development. As part of its involvement in the local community, Seymours Worplesdon supports the Queen Elizabeth Park summer fete and regularly supports local school and church events. Use the form to send an email directly to the Worplesdon branch.